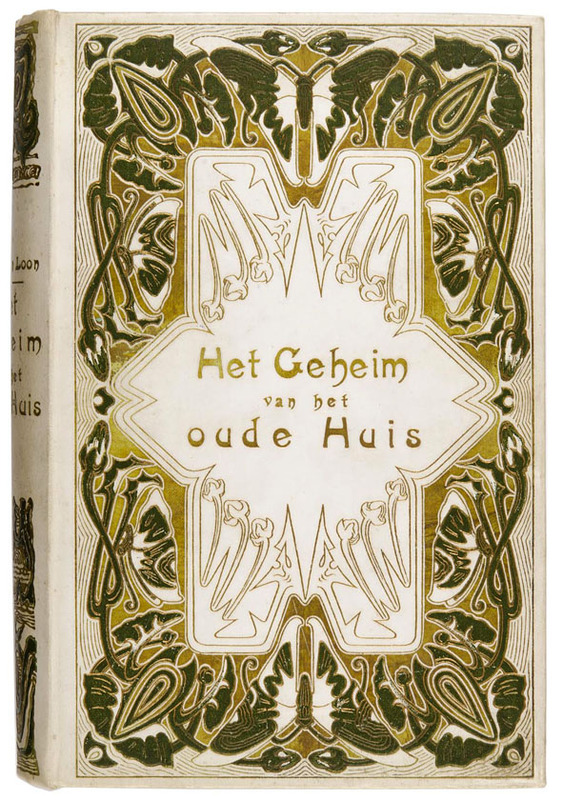 Cornelia van der Hart (1851-1940) designed from 1898 to 1909 bookbindings for publishing house H.J.W. Becht in Amsterdam. 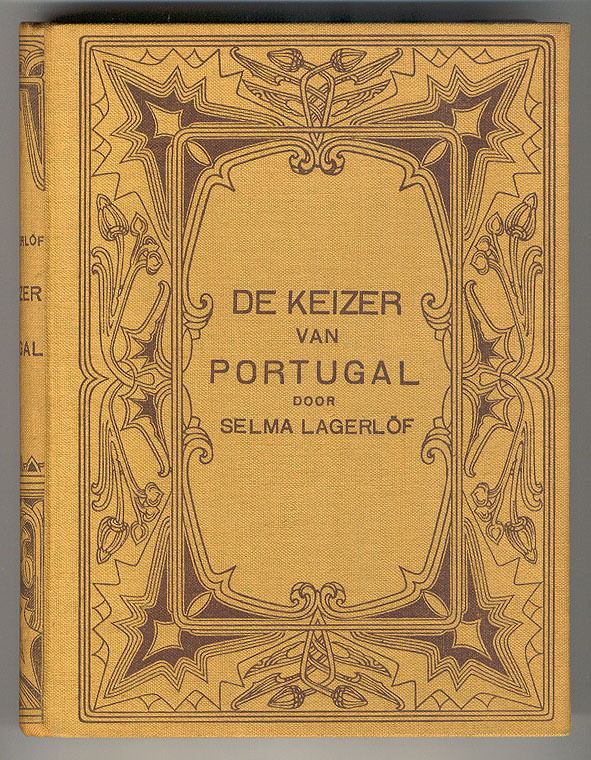 Her cover designs were often used for books of Scandinavian writers, such as Selma Lagerlöf. 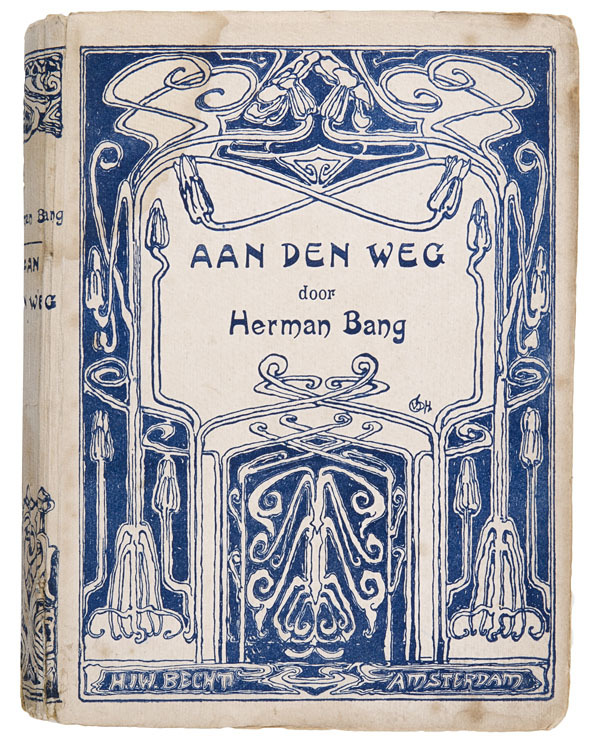 She also designed the book covers for the popular novels of Top Naeff and some other Dutch female writers. Van der Hart lived and worked in The Hague en was educated at the Academy of Fine Arts. Here she became acquainted with the emerging Art Nouveau. 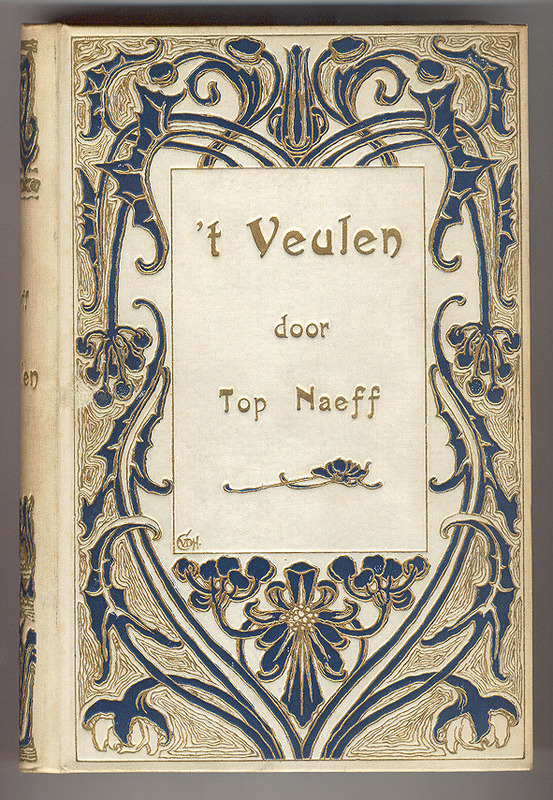 Her book covers are usually designed in a naturalistic floral Art Nouveau style with beautiful flowers and dynamic whiplash lines.